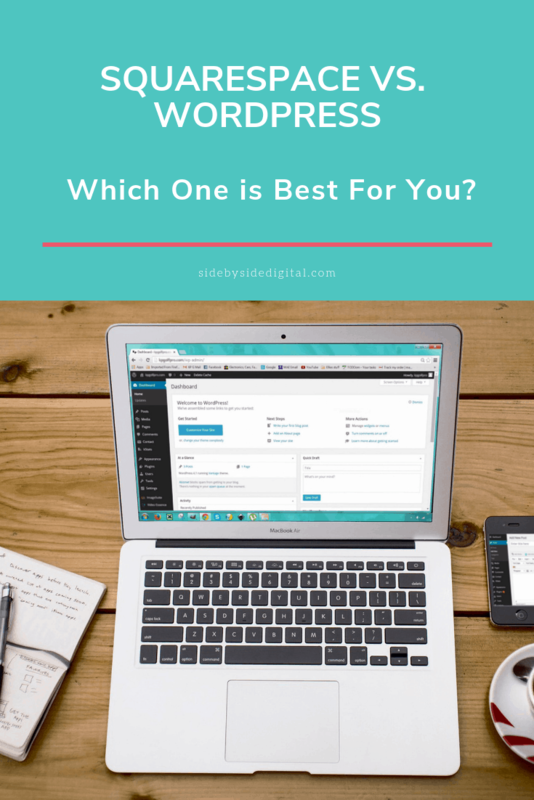 Squarespace vs WordPress: Which One is Best For You? WordPress is extremely flexible and it’s probably one of the main reasons why people choose it over Squarespace. If you need to build a webstore, a portfolio site or a blog, WordPress can be the right choice. You can basically create almost any website imaginable. Though with flexibility comes great responsibility. Almost any new feature requires a plugin, whether it’s an SEO pack, a social media plugin or marketing automation system. While easy to install and configure, the more plugins you have the more likely it is to run into conflicts or errors in the future and they can make your site heavier. Simpler is better in this regard. Squarespace offers a decent selection of in-house apps and widgets. You can definitely build a quality website on Squarespace. You can add things such as social media feeds, videos, blog commenting or MailChimp connectivity easily enough. If you are more technical and want to get full control of the code, you can use the Developer Platform. Due to the flexibility and open source nature of WordPress, there is a bit more of a learning curve. WordPress is meant for those who know a thing or two about website creation, or those who have the time and desire to learn. With WordPress, you have to purchase and manage a web hosting account yourself. It’s an advantage, because you have full control over your site and can transfer it to any other provider, at any time. 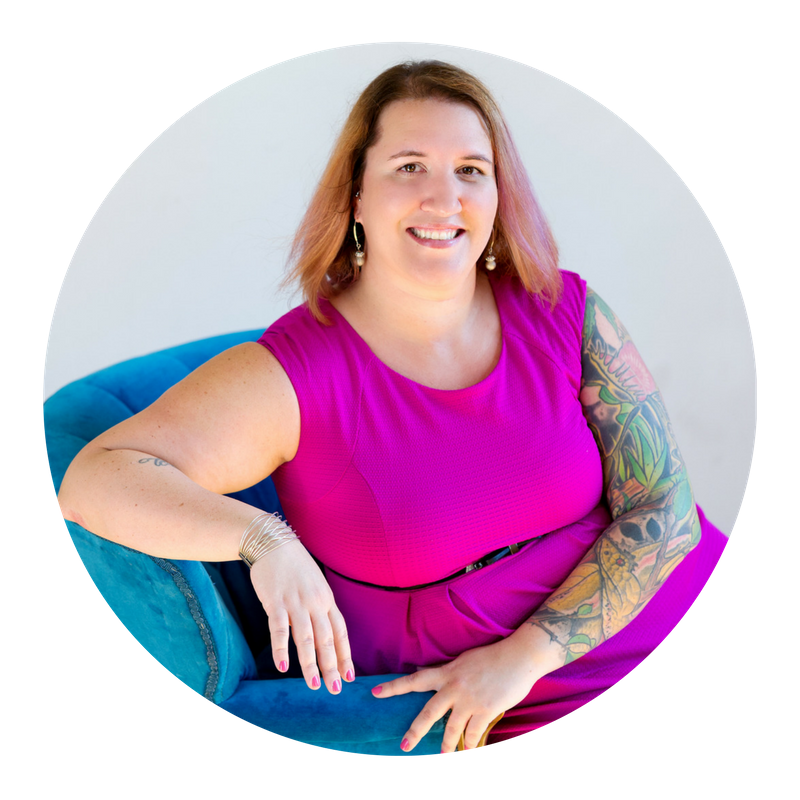 It’s a disadvantage because website maintenance can seem like a complex process for a newbie. However, all the big hosting providers have one-click-install for WordPress, so in reality it’s super simple. Squarespace is mainly targeting the end user who has no idea about how websites are being made, as as such there is little to no learning curve. It comes with a reasonably robust library of themes, ready-to-use widgets, and hosting. This is a secure, managed hosting platform, which means you don’t have to do anything in terms of hosting. Are you building an online store or looking to expand your blog by selling physical or digital products? Let’s take a look at the eCommerce functionality of WordPress and Squarespace. WordPress allows you to integrate and use any payment processor or platform you want. There are many WordPress plugins that allow you to easily integrate PayPal, Google Checkout, Stripe, 2Checkout, or Skrill. WordPress has plenty of eCommerce plugins that can turn your website into an online store within minutes and there are countless WordPress themes designed specifically for eCommerce websites. Interested in affiliate marketing? No problem. You will have no problem some awesome tools to manage affiliate tracking and add affiliate links to your site. You won’t be restricted by the number of product categories or items. There is no limit on how many products you add to your website. Third-party applications are heavily restricted in Squarespace too. There is a list of officially supported Squarespace integrations and if an integration falls outside of this list, there may be an option but it won’t be covered by Squarespace support. The Squarespace builder offers a range of beautiful templates and every design automatically includes a mobile version that matches the overall style of the theme. And if you are feeling frisky, custom CSS can be applied to any template design. You can switch Squarespace templates if you need to, but it’s important to note that certain changes may not carry over to new templates. There are loads of both free and paid themes for WordPress. However, each theme developer takes a slightly different approach to creating their templates. While there are lots of free themes, I do recommend paying for a premium one. You tend to get a bit higher quality, they usually come with some degree of support and IMHO look nicer. In case you are curious, I use Divi. More in depth theme customization requires at least a basic knowledge of CSS and HTML. Squarespace offers live chat, support through the Community Forum and email support. Their knowledge base is very extensive too. There are thousands of video tutorials, forums and other resources offering detailed guidelines on creating and maintaining WordPress-powered websites. There’s no phone number or email to call for help. However, there’s a forum dedicated to WordPress.org with 500,000+ members ready to solve problems for you. There is no free version on Squarespace, but you can try it free during a 14-day trial. They offer two different version Website and Commerce and within each of those the pricing varies based on size and payment option. All annual packages include a free domain name. If you are looking to build a brochure style site (basic site with only a few pages and a contact form) then the cheapest would be the Personal Website paid annually totalling $144 USD per year. It’s free. However, you’ll still have to pay for hosting and your domain name. While there are numerous free templates out there, IMHO the paid for ones are considerably better. You may also have to invest in a plugin in or two depending on your requirements. Premium Template – you can get one for about $60 flat rate.